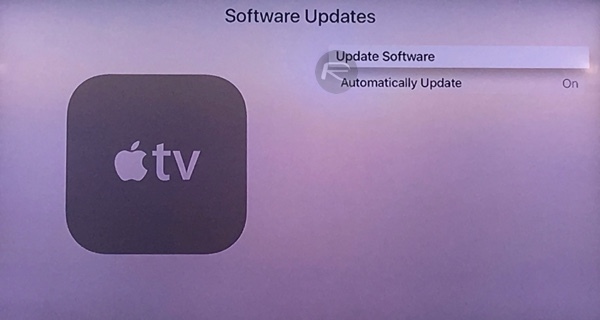 There are two ways to update tvOS software on the new fourth-gen Apple TV, one is to use Apple’s OTA (Over-The-Air) software update system and second is to do it from iTunes on a computer. Here we take a look at how you can easily update using the easier OTA method. 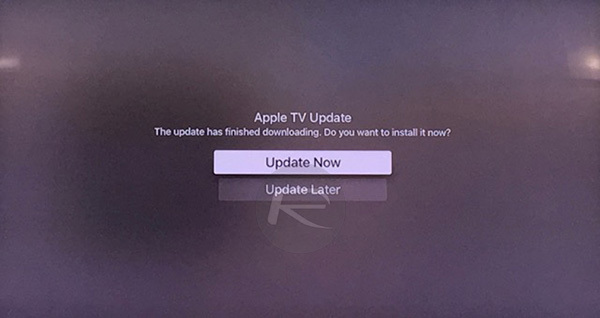 If your Apple TV is set to update automatically, then you need not do a thing, with the device handling the download and update process all in its own. 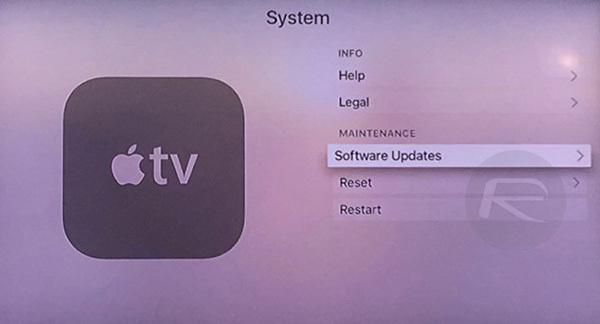 If you prefer to take a more hands-on approach though, it’s possible to force the Apple TV to check for OTA updates immediately, getting the latest tvOS update installed sooner rather than later. 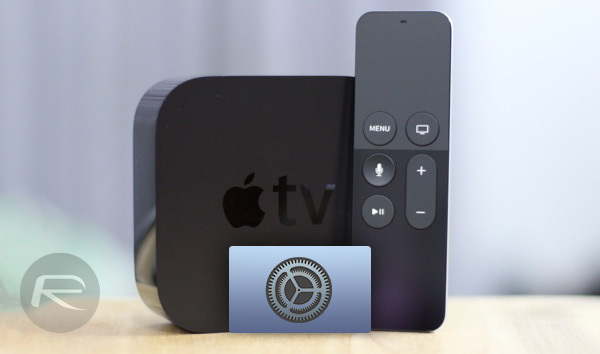 If the thought of letting your Apple TV handle its own tvOS update has you wishing for something a little more controlled, then here’s how you go about kicking a manual installation off. It’s really not that hard. 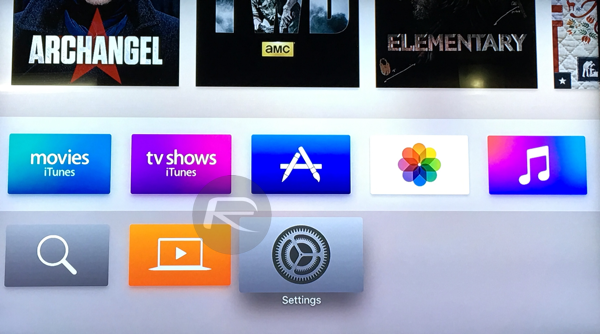 Step 1: Press the Home button on your Apple TV remote to be returned to the device’s Home screen. Step 2: Launch the Settings app. Step 3: Work your way to System > MAINTENANCE > Software Updates. 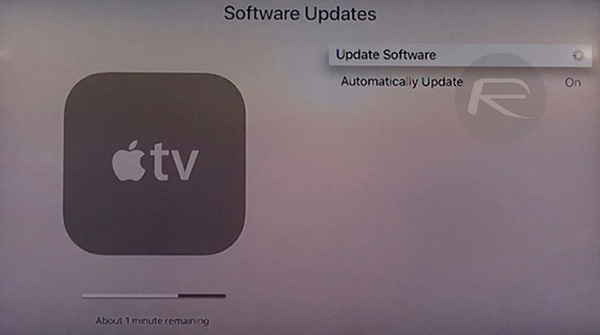 Step 4: Now tap on Update Software and wait for Apple TV to check for new software update. Step 5: When an update is available, the Apple TV will tell you and then seek confirmation that you want to install it. Obviously, at this point, you do. Step 6: Select the Download and Install option. Step 7: Apple TV will now download the update. Wait for download to complete. Step 8: Once the download completes, select Update Now. Step 9: You’ll see a black screen with the familiar white Apple logo and some text explaining the step of the process that the update is currently on. Now would be a good time to go and make a coffee. Hopefully, when you come back, you’ll have a freshly updated Apple TV. 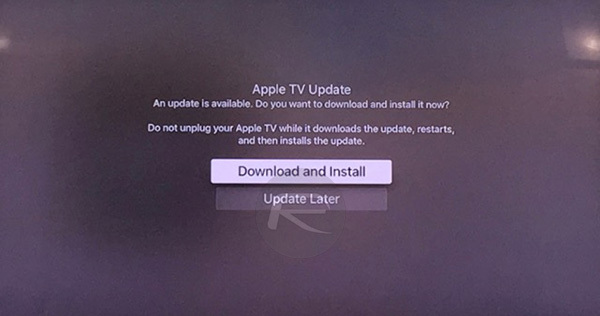 If you want to make sure the update was successful, you can follow steps 1 through 4 again and your Apple TV should proclaim that it is up to date. That’s good, and it means you can go back to watching content and talking to Siri. That’s what you bought the thing for in the first place! This year I have made 72,000 dollars so far with my pc and I am a university student . I am linked with a business entity that outsource online jobs . I heard about it previous year and now I have made a great cash . It is very friendly to it’s users and I am just so happy to have that option …..
Why doesn’t Redmond ban these jerks John Gina and that other douch bag. They have to see the cocky cursed comments. Us the real readers have to put up with them. I don’t get it. Start reporting them I am.